All orders are subject to have some color & size check for stock shoes. 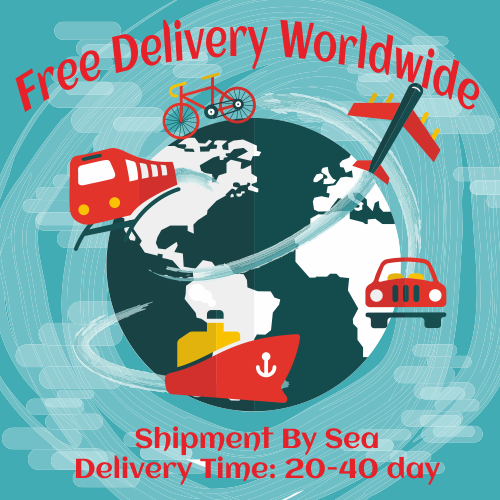 Delivery is free worldwide. The shipment is by sea. Normally it takes around 20-40 days. If there is any damage to the items that you ordered on delivery, you must contact us within 3 days from receipt of your product.